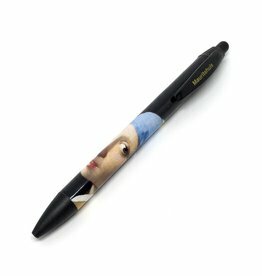 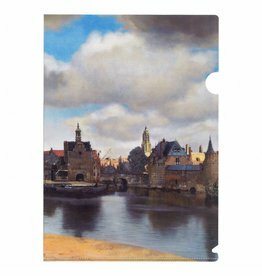 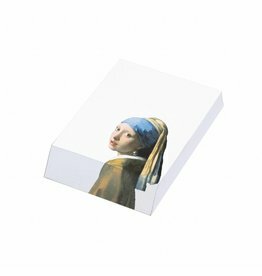 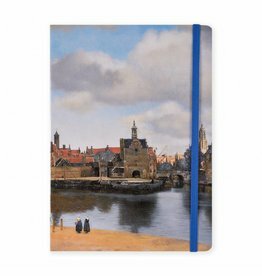 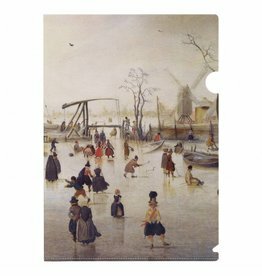 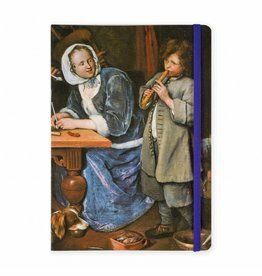 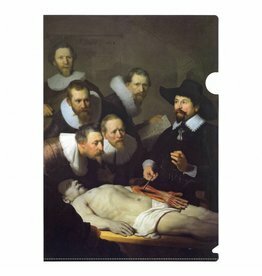 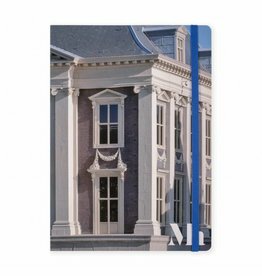 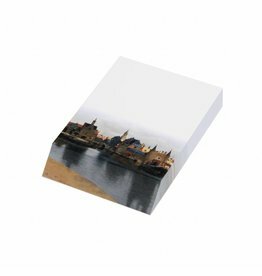 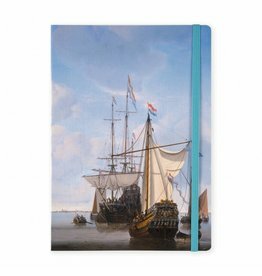 Notepad with an sheet of Vermeer, View of Delft. 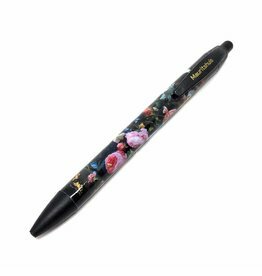 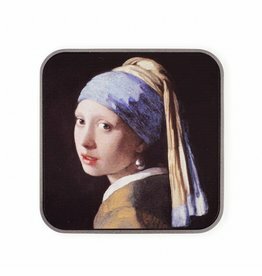 Bluetooth Speaker with "Girl with Pearl a Earring"
Notepad with a detail of Hulsdonck, Roses in a glass vase. 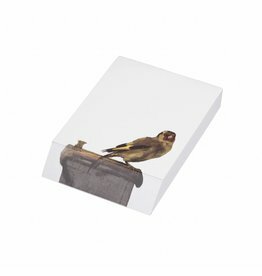 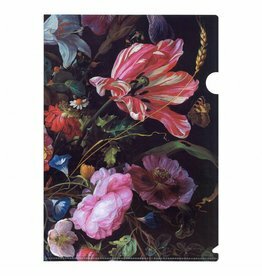 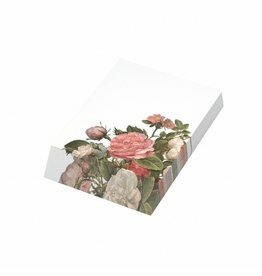 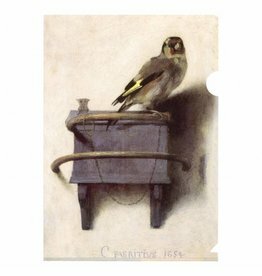 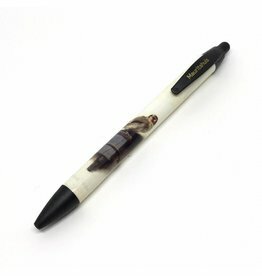 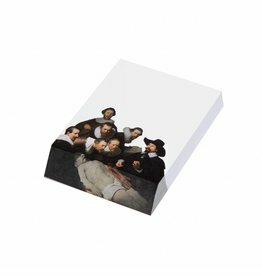 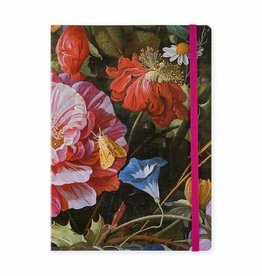 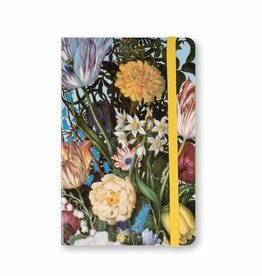 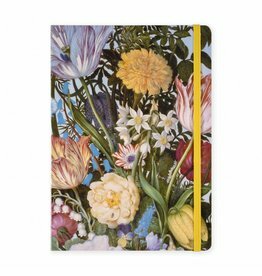 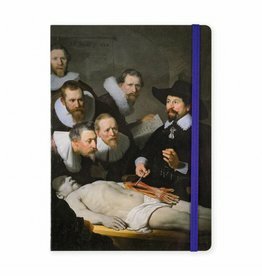 Notepad with an image of Fabritius, The Goldfinch.